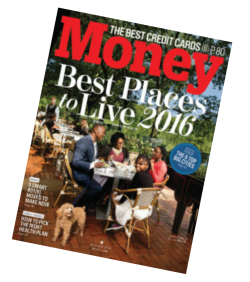 Columbia, MD is Money Magazine&apos;s 2016 Best Place to Live in the US! The ranking is a welcome but not altogether surprising accolade, as Columbia/Ellicott City has made the top 10 several times in the past decade. 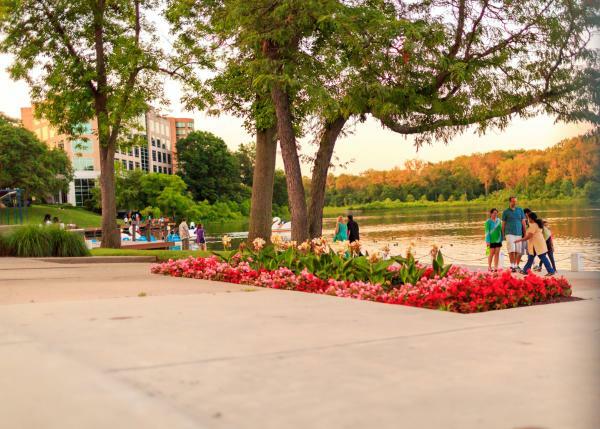 We know this great place to live is also a great place to visit, and here are the top 6 reasons why you should make Columbia your next weekend destination. 1.) Delicious food. Columbia has no shortage of fantastic restaurants. Whether you are looking for fast, casual, unique or upscale, there&apos;s going to be a restaurant to please your palate. Aida Bistro boasts an impressive list of wines on tap and Ananda has been featured on GQ&apos;s list of Most Outstanding Restaurants. Victoria Gastro Pub has a lobster grilled cheese that is worth every calorie and Petit Louis will transport you across the Atlantic without the cost of airfare. And all of the restaurants around Lake Kittamaqundi provide some lovely views. 2.) See a show! 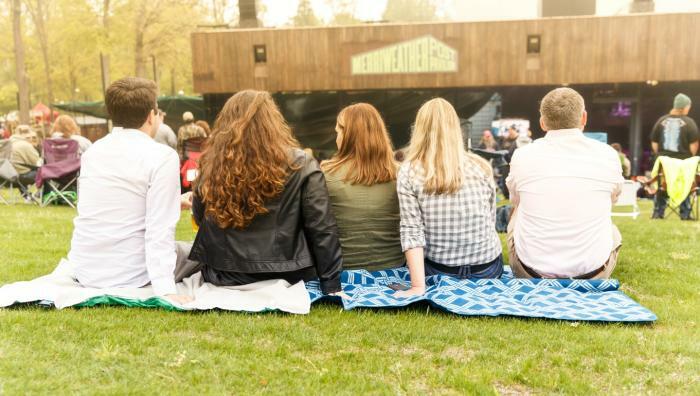 See some of music&apos;s biggest stars under the stars at Merriweather Post Pavilion! Toby&apos;s Dinner Theatre has been producing award winning dinner theatre for over 35 years. Red Branch Theater Company puts on a great show. Rep Stage likes to make you think and the Horowitz Visual and Performing Arts Center wants you to engage. 3.) The green in between. 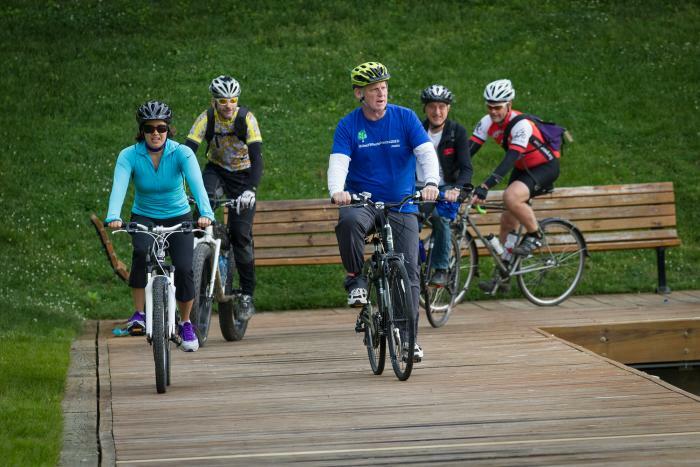 Howard County is conveniently located between Baltimore and Washington, D.C. and with close to 100 miles of paved trails, Columbia is easy to explore on foot or two wheels. Discover unique parks like the SkatePark and Sports Park. Hit the links at great golf courses like Fairway Hills and Hobbit&apos;s Glen. 4.) Relax and rejuvenate. Haven on the Lake is a complete wellness retreat center located in the heart of Columbia. Experience their healing environments, take one of their mind body classes or enjoy a holistic spa service. Lake Kittamaqundi is the perfect backdrop for a quiet morning walk or evening run. If you&apos;re looking for some healthy post-workout fuel, Whole Foods is located in the same building as Haven on the Lake. 5.) The Mall in Columbia. When your wardrobe is in need of some refreshing, discover the latest fashions at one of Maryland&apos;s premier shopping and entertainment destinations. Grab lunch at any number of popular restaurants including Maggiano&apos;s or Seasons 52. 6.) Not to be missed events! Columbia will play host to the Crossland Festival and Hops & Harvest Festival this October. Symphony of Lights begins spreading holiday cheer in November. Springtime brings Howard County&apos;s blooming season and Blossoms of Hope&apos;s Cherrybration Days. 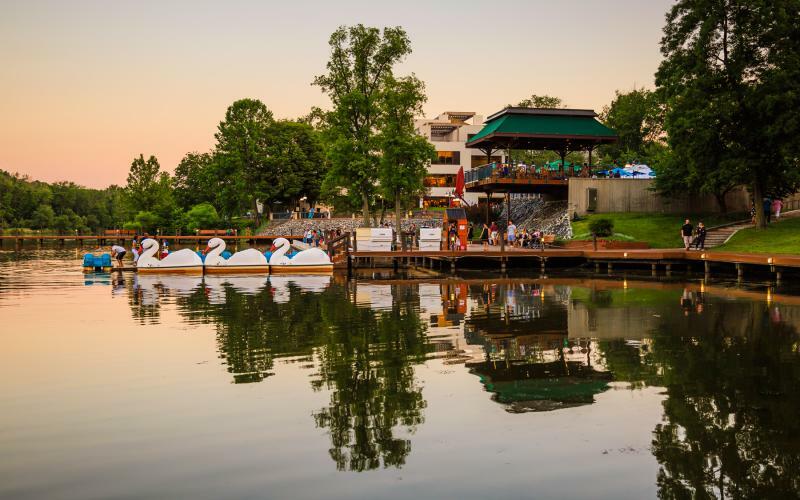 Early Summer means festival season for the area with the Sweetlife Festival, Wine in the Woods, Capital Jazz Festival and more! 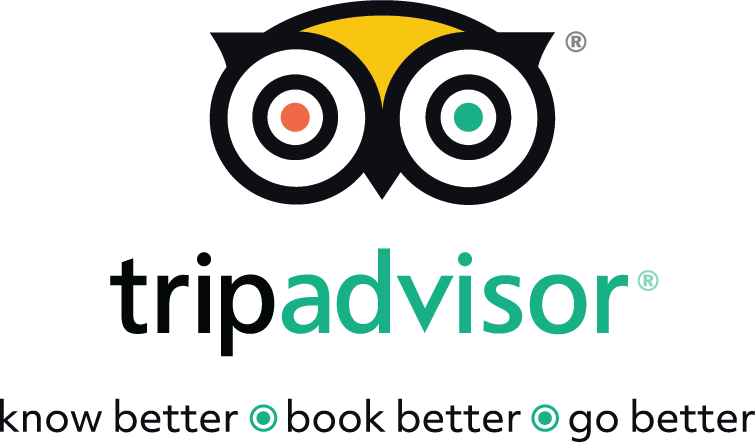 Ready to plan your stay? Find your perfect home away from home at one of Columbia&apos;s top notch hotels! Stay up to date with what&apos;s happening in Howard County by joining the list of #ExploreHoCoMD Insiders! 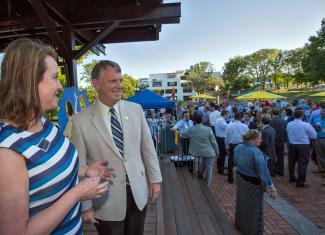 *Photos of County Executive Kittleman provided courtesy of Howard County Government.